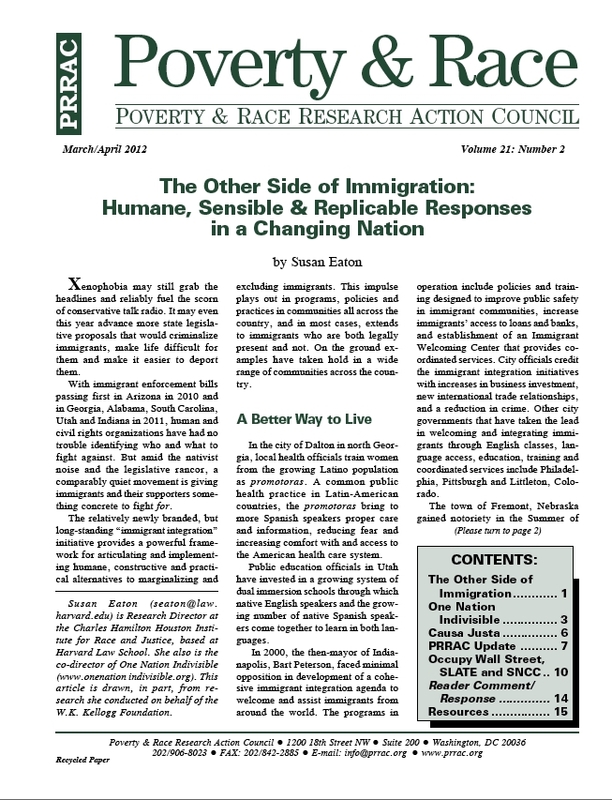 Maria Poblet and Dawn Phillips of Causa Justa :: Just Cause (CJJC) were recently published in Poverty & Race, a publication of the Poverty & Race Research Action Council. To download a PDF copy of the publication click here. CJJC’s article is on page 6.